For the past two years, Randall E. Baren and Frank Juarez have been collecting art from artists living in the East Coast and the Midwest. 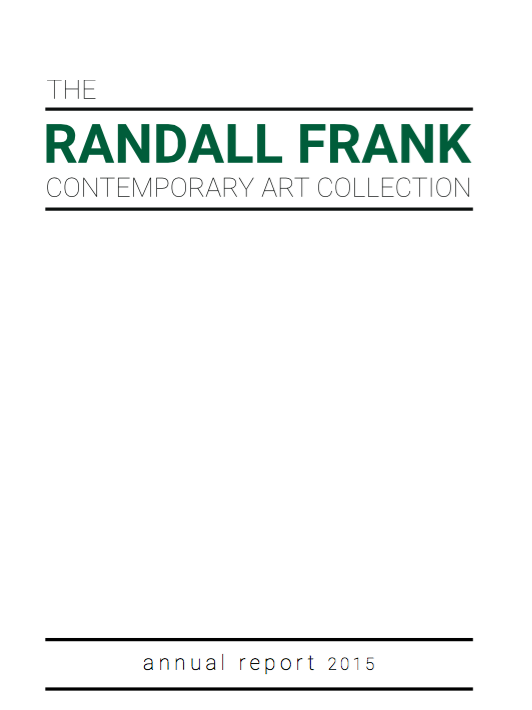 What began as an interest has developed into a passion – The Randall Frank Contemporary Art Collection. This annual report reflects 2014 & 2015. To order a copy fill the form below.